Since I've had some requests for this in the past I have decided to open this up. What is this: A service to repairs broken Window shades. 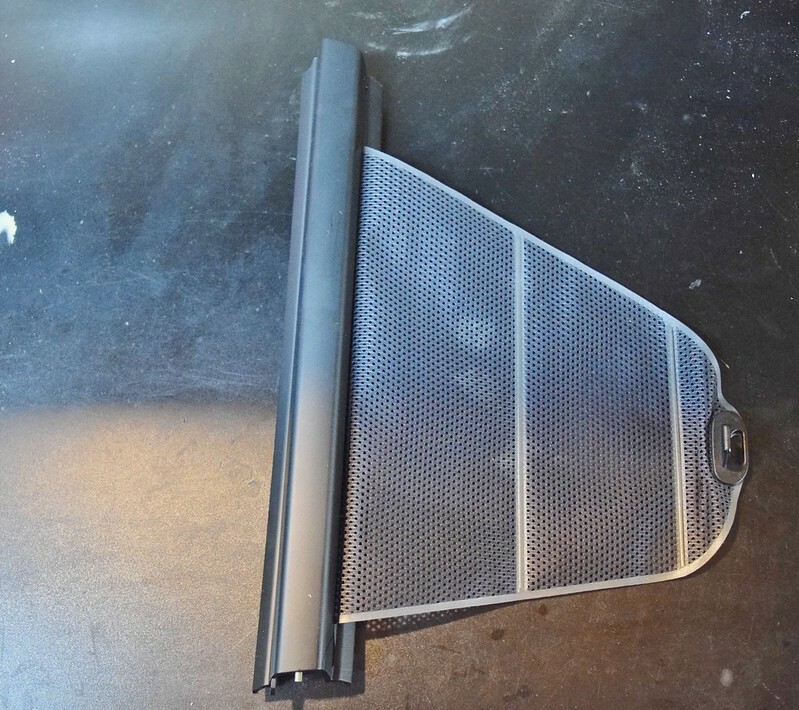 The E39/E38 generation rear quarter window sunshades carry a flawed design in that the shade has way to much tension from factory and under-engineered plastic reinforcement to accommodate this. Often resulting in failure of the plastic base and a shade that does not retract! Under my solution, I work to repair said fractures, build a new / stronger base for continued use at a much lower cost than OEM new runs now. That being said, the shades that are repaired will not look brand spanking new. If your shade cracked/split, it will still be visible after repair, just not broken! Please note all these Prices include Return shipping. Shipping the item to me will be at your cost. The best box is a 16x4x4 shipped via USPS Priority Mail. Anything oddly sized/weighed may be re-boxed upon return. What can you repair: Bottom end fractures only. Commonly full base failures and lateral splits. What if my plastic is destroyed: At certain times I will have cores available, so a core charge can be discussed. My Window Shade base isn't broken, but the shade does not retract: PM on this, you may have an internal failure. This is much trickier to repair, but I usually keep some spare internals around. Are all shades the same? : No. BMW made 1 version from 1997-2002 and another for only the 2003 model year. Strangely of which if you buy a new shade these days, you get the 2003 version. 2003 Shades have a notch cut out in the top corner for various reasons. This is an important consideration for core swaps! How long does the repair hold: Can't say since I have yet to see one of my repairs fail. Usually something unrelated gives out. I've run my repaired shade in my car for years and being an outside car, they have been in the extended position for years at this point. I have replaced one of my shades NOT because the repair failed, but I used them so much in the extended position, the sun baked my mesh! If you have OEM shades (with OEM tension rates) take note doing this may lead to stretching of the pull tab if done too often! 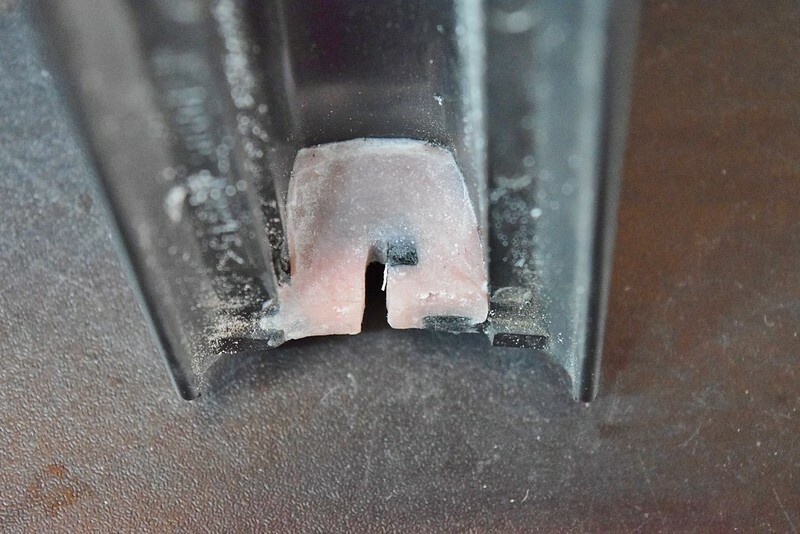 The other slightly common failure is a fracture on the top where the shade clips into it's holder. 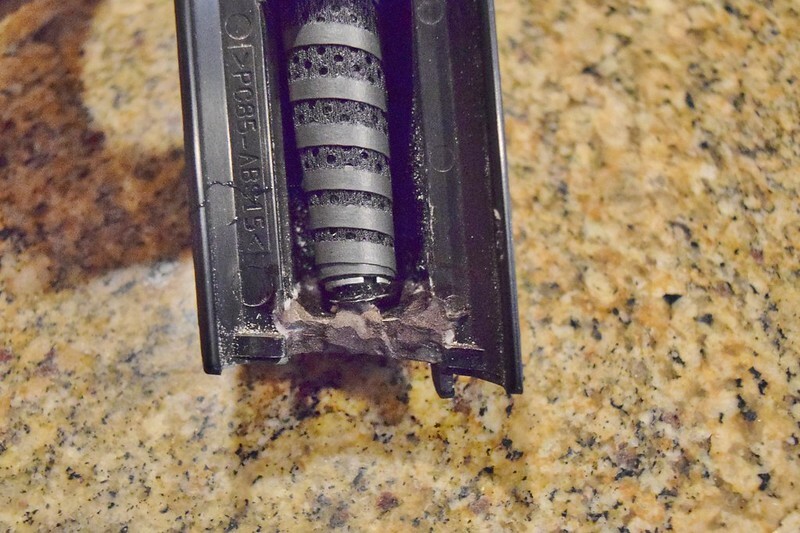 This isn't really repairable unfortunately due to the thin requirement of plastic. I've done some, but prefer not to. Those looking to go with this service, please PM me pictures of your shade and it's failure for evaluation. Last edited by Dking078; 28th November 2018 at 03:59 AM. Will you be willing to offer this repair service for the E38 sunshades? It would ultimately depend on the type of failure. Since I don't have own E38 I can't do fitment checks. 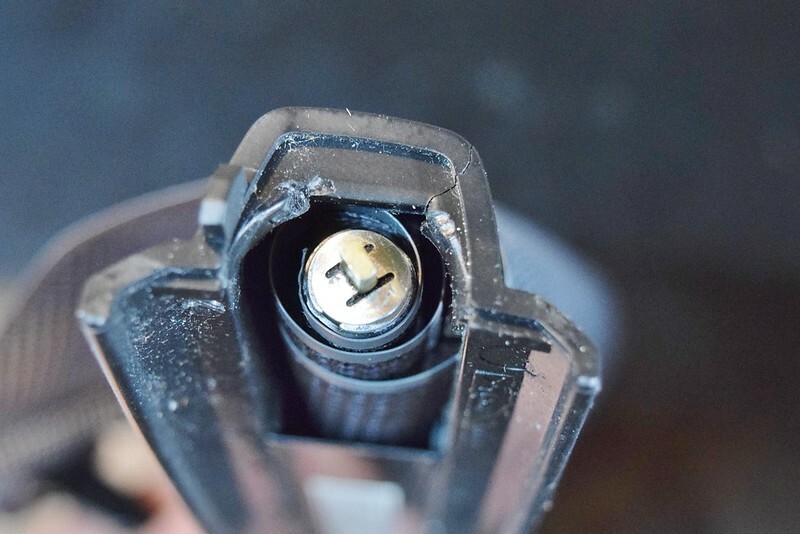 The E38 version uses a protruding tab to secure the shade in place, which when re-created(if broken off) didn't give me the desired fitment I wanted as the holder is a bit unique. My usual requirement for finding these locally is that the tab be in tact and no mid-level cracks. 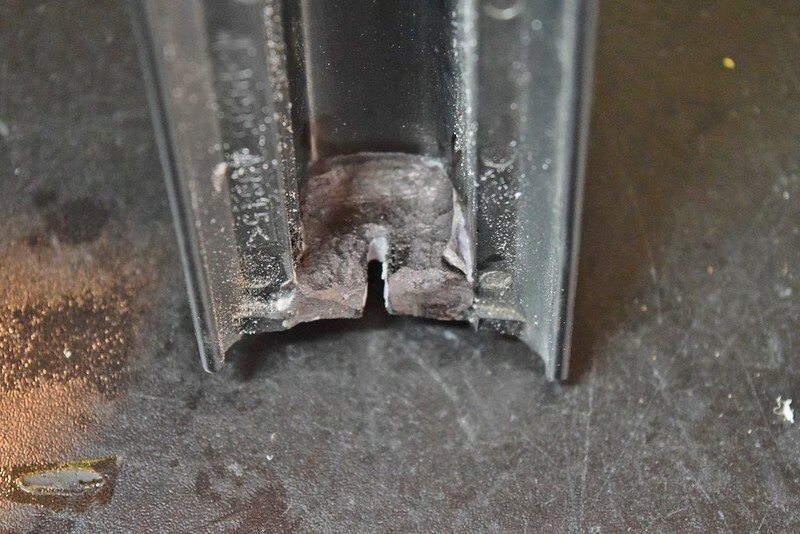 Usually I offer E38 versions as whole unit sales, but if demand is there I can acquire good plastic cores for swapping as the mesh is usually much more prone to various failures; pull-tab stretching, alignment rod bending, and mid level cracking. Last edited by Dking078; 28th November 2018 at 04:39 AM. I see. I'm not sure what type of failure mine has. I will have to do further investigation. How much do you charge for a replacement unit? I have one needing repair. Can't PM yet. Can you shoot me a message? I have my old one you sent back to me that never got worked. Can I simply send it back to the address on the box and then paypal you? Last edited by biggiem5; 15th December 2018 at 04:08 PM. Bump! Did some repairs already!